You can request for Free comic books during Free Comic Book Day annual event! 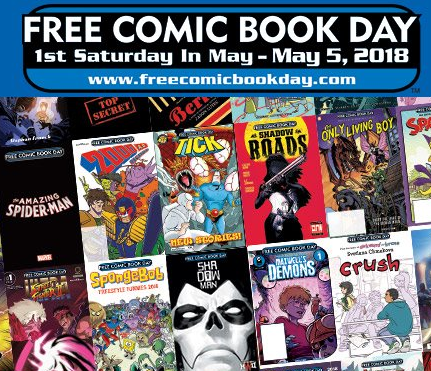 Free Comic Book Day is a single day when participating comic book specialty shops around the world give away comic books absolutely free to anyone who comes into their shops. 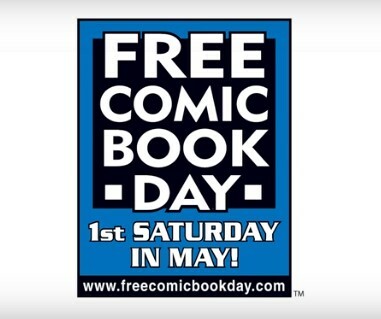 This year Free Comic Book Day is on Saturday, May 4th! Check with your local shop for their participation and rules.